Every year Mother’s Day rolls around leaving us to wonder – what gift would truly make her feel special? Mother’s Day gift ideas can be a challenge. In addition to coming up with a gift she’ll really love, it also needs to unique. After all, getting flowers or going out to dinner every year makes the celebration routine and that special feeling fades in just a few days. 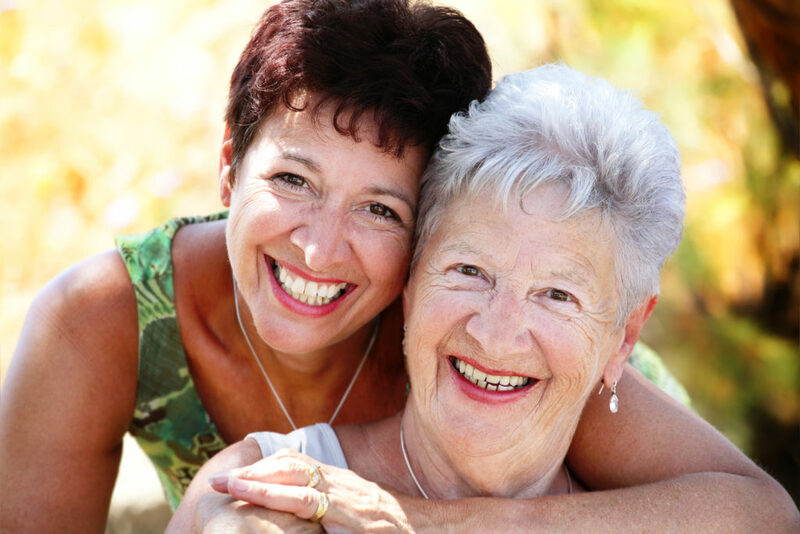 Why not consider giving Mom something that will make her feel pampered every time she uses it? The benefits of natural skin care are something she will enjoy all year long. Scrubs are used for exfoliation. This is a process which removes dead skin cells to reveal the healthy skin underneath. When it comes to exfoliation, conventional scrubs found on the shelves of your pharmacy or department store can be effective but they expose your skin to a variety of unnatural ingredients that could cause irritation. 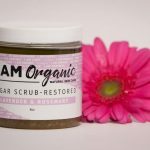 The benefits of organic sugar scrub include exfoliation and beyond. While round sugar granules effectively remove the old skin cells, using organic sugar scrub will also help nourish the skin. Sugar is a natural humectant. It draws moisture from the environment and helps to keep skin hydrated. An organic sugar scrub will allow skin to maintain a healthy balance, keeping it bright and beautiful. The granules in sugar scrub are also gentler on the skin than an organic salt scrub or the microbeads found in conventional products. The sugar granules naturally start to dissolve while exfoliating and eventually dissolve completely leaving skin clean and refreshed. Natural body oil is a great alternative to conventional lotions and creams for moisturizing. As with organic sugar scrub, natural body oils allow skin to be cared for while avoiding unnatural ingredients. Natural body oils not only nourish and soften the skin, they can also help cleanse it of toxins from the environment. Different varieties of body oils offer various benefits beyond simple skin care. For example, oils infused with lavender will provide anti-inflammatory and antibacterial properties. These can aid in treating sore muscles, joint pain and wound care. Other natural ingredients such as citrus, rosemary, eucalyptus, coconut, green tea and more can be found infused in natural body oils. Each has its own benefits, including aromatherapy. In addition to detoxifying and improving your skin, some aromas can promote an energizing effect, leaving both the skin and the spirit renewed. Others can have a relaxing effect, promoting a sense of well-being and calm. When you’re considering Mother’s Day gift ideas, remember moms work hard. Some of those daily chores can leave areas of their skin in need of some serious TLC. Natural body balms are made of butters and oils that can help rebuild and strengthen skin from the inside out. Problem areas like hands, feet, elbows and knees can benefit from the regular application of natural body balm. It can also help to relieve puffy eyes, and reduce the appearance of stretch marks, wrinkles, scars, or cellulite while also hydrating the skin. Don’t get overwhelmed when considering Mother’s Day gift ideas. 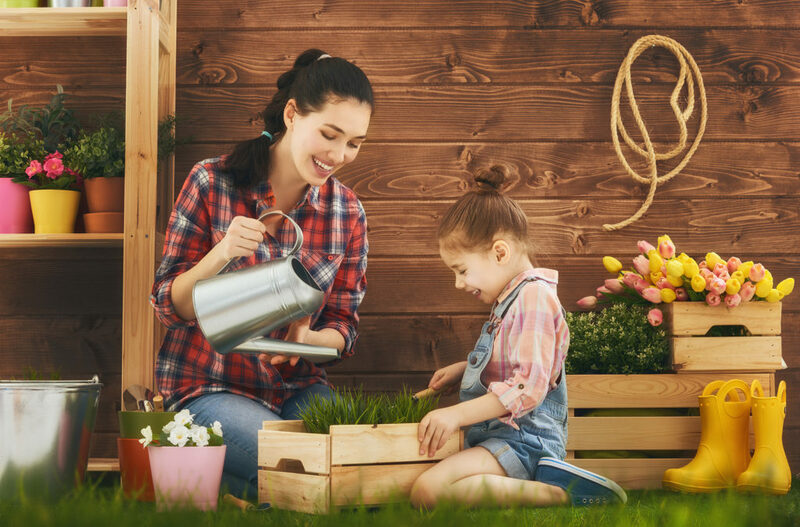 No matter what you end up getting for Mom, the best of all the Mother’s Day gift ideas is to let her know just how special she is. A gift of I Am Organic skin care products can help you do just that. Originally born from the desire to better care for her own skin naturally, founder Sandy Marion created I AM Organic. 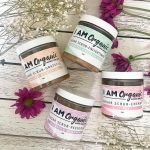 The line of all-natural skin care products offers sugar scrubs, oils, and a body balm, all of which are not only wonderful for your skin but for your spirit as well. All of our products are produced with organic and wildcrafted ingredients and have soothing and invigorating natural scents. 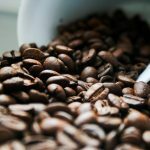 Our mission is to provide our consumers with premium quality products that are free from chemicals or dyes and are kind to you as well as our environment. The care and love behind the crafting of I AM Organic skin care products make them a stand out selection among Mother’s Day Gift Ideas! Order your Mother’s Day gifts now!